BBC Arabic – It is a news and information television channel. BBC Arabic is broadcasting in the middle east by the BBC from the United Arab Emirates. 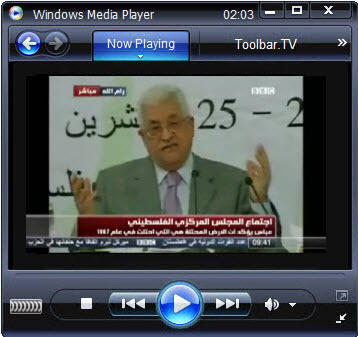 BBC Arabic is available with Satellite and Cable Network. It is available worldwide. The channel was launched at 0956 GMT on 11 March 2008. The service was announced in October 2005. BBC Arabic is run by the BBC world Service. service is based in Egon Wing of Broadcasting House in London , but some technical aspects are managed in Bush House. BBC Arabic is one of the famous news channel in Arabic.